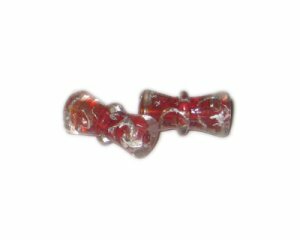 These are 26 x 14mm Red Colum Handmade Lampwork Glass Beads, 2 beads. This will be my third time ordering beads. 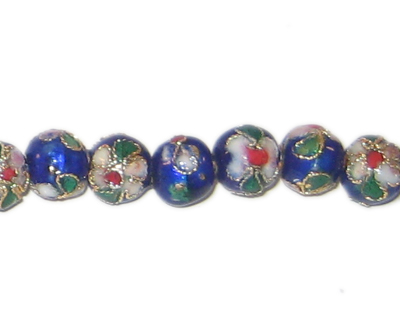 Great beads for the price and fast shipping.